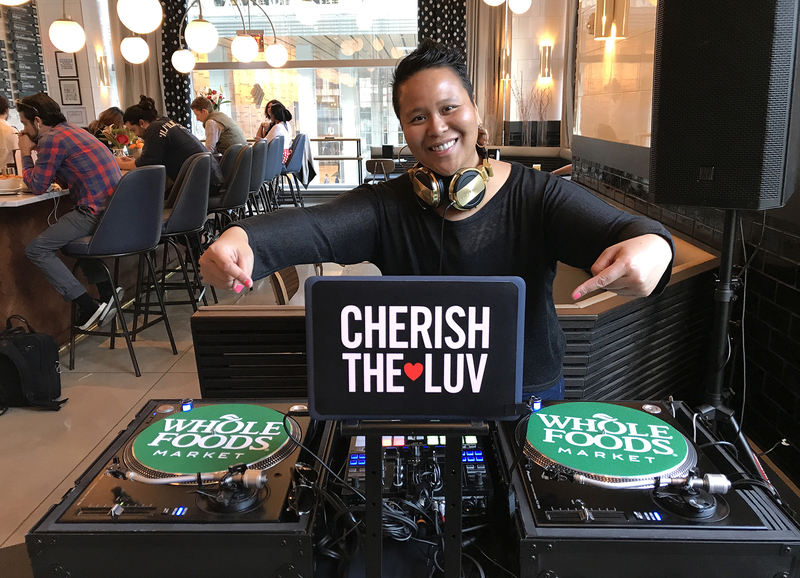 DJ CherishTheLuv is an International Mobile Audio&Video DJ, sparking events from NYC to an ever-growing list of locations in the Tri-State area, DC, NOLA, PA, LA, Chicago, Silicon Valley, Hawaii, Canada and Europe, with so much more to come on the calendar. Recently DJing for W Hotel, Punta de Mita, Mexico, DJ CherishTheLuv will DJ anywhere her passport will allow. 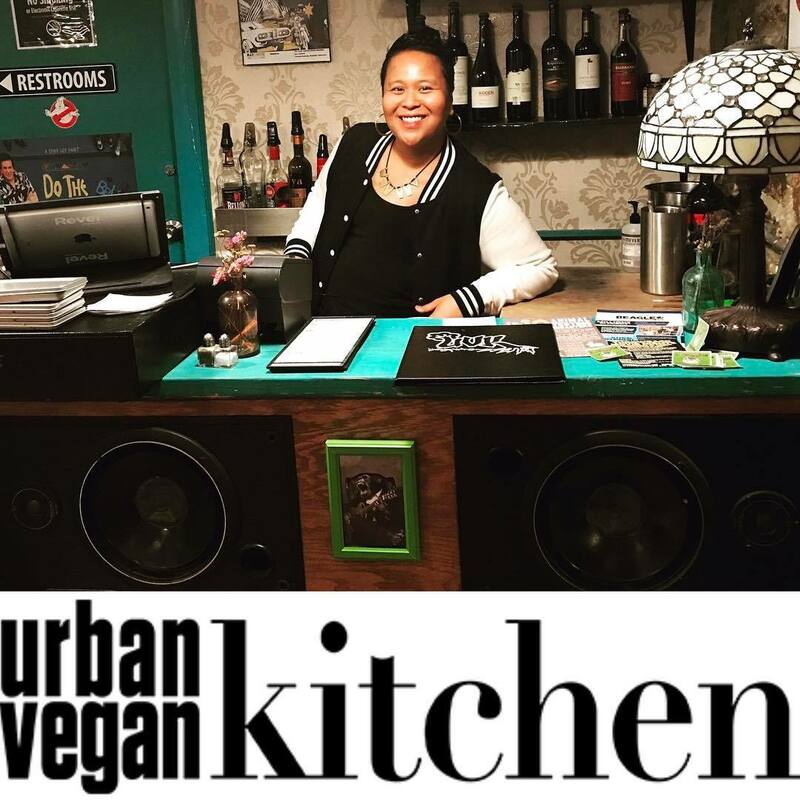 Her current DJ Residencies are at Whole Foods Bryant Park NYC, Urban Vegan Kitchen, Heritage Radio Network and for the We Are Family Foundation. You’ll also see & hear her DJing the Blue Bird Party Bus, driving around NYC. 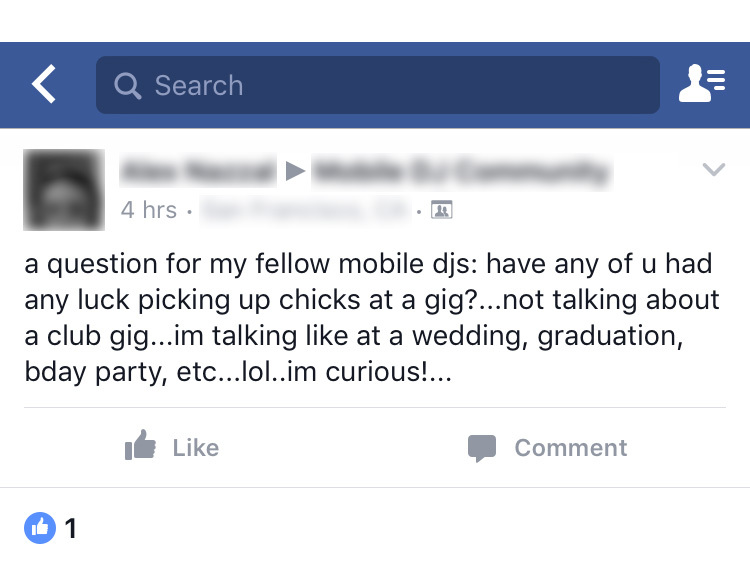 Have you considered hiring a Video DJ? Adding a visual element to your event creates an impressive experience for your guests. Custom videos can be made to mix with your favorite music. Check out the VIDEOS page to see my Video DJ (VDJ) workshop in progress. Cynthia Cherish Malaran, aka, DJ CherishTheLuv, nicknamed by clients “the drama-free DJ,” has produced music, custom mixes, and DJ’d for weddings, events and shows, called on by Ryan Seacrest CIVIC, Samantha Bee, Amy Schumer, Nile Rodgers, the We Are Family Foundation, Viacom, Comedy Central, TEDtalks, The New School for Social Research, Goddard Foundation, Heritage Radio Network, You Can Thrive!, Vanity4Humanity, Project1Voice, and more. She has brought her goodie bag of music out for corporate celebrations, white parties, ladies nights, birthdays and galas, sharing the booming soundsystem with legends such as Nile Rodgers, Chic, Sister Sledge, Bono, Elvis Costello, Oprah Winfrey, and Talib Kweli, M-1 of Dead Prez, Peace Poets…, at hot locations; W Hotels, the Hammerstein Ballroom, The Bitter End, Cipriani, The Alexandria Center, Drom, LIU Paramount Theater, Stockholm’s Ice Bar, Studio 450, Slake, South Street Seaport, The Constellation Chicago, Turtle Bay Oahu, Wychwood Art Barns Toronto, and House of Yes to name a few. Cynthia Cherish Malaran has come quite a long way since making her first mix tape at age 7 of just two songs, over and over again; “We Built This City” and “Take On Me,” to designing album art for Latin music’s mega artists, Aventura. 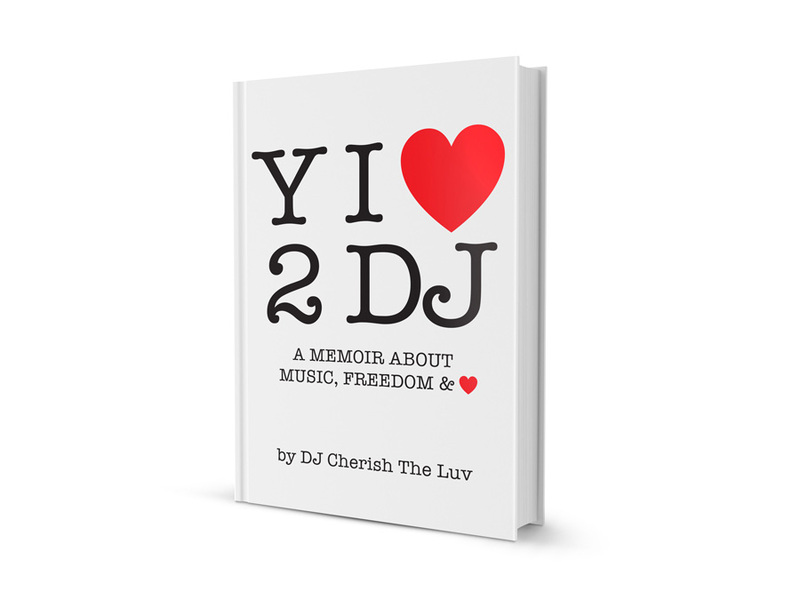 DJ CherishTheLuv is the official DJ of Nile Rodgers’ We Are Family Foundation. As a Music Missionary, Cynthia Cherish Malaran dedicates herself to spreading freedom of movement, joy and healing via music, rooted in a mindset she entitles “Music Heals.” She has taught DJing to children and adults ages 9-86, most recently to teenage girls at an orphanage in Ecuador and Willie Mae Rock Camp. 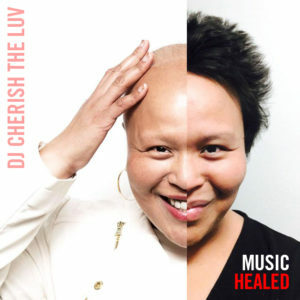 DJ CherishTheLuv has brought music into the hospice setting, providing palliative pain care for terminally-ill patients. Her work in hospice was labelled “DJing for the dying” as she got paralyzed stroke patients to dance in bed, deaf patients to hear the music, and helped bring comfort in what is referred to in the hospice world as “the good death.” As a breast cancer survivor, Cynthia has written several pieces published and performed by Broadway actors in Memorial Sloan Kettering’s Visible Ink program. Music and creativity are her cornerstones for survival. And yes, Cherish is her real middle name, given to her by her Mother, inspired by the oldies song of the same name, by The Association (“…Cherish is the word I use to describe…”). DJ CherishTheLuv got her DJ name from GZA, of the Wu-Tang clan. ATTENTION INDEPENDENT & UNSIGNED ARTISTS OF NYC! 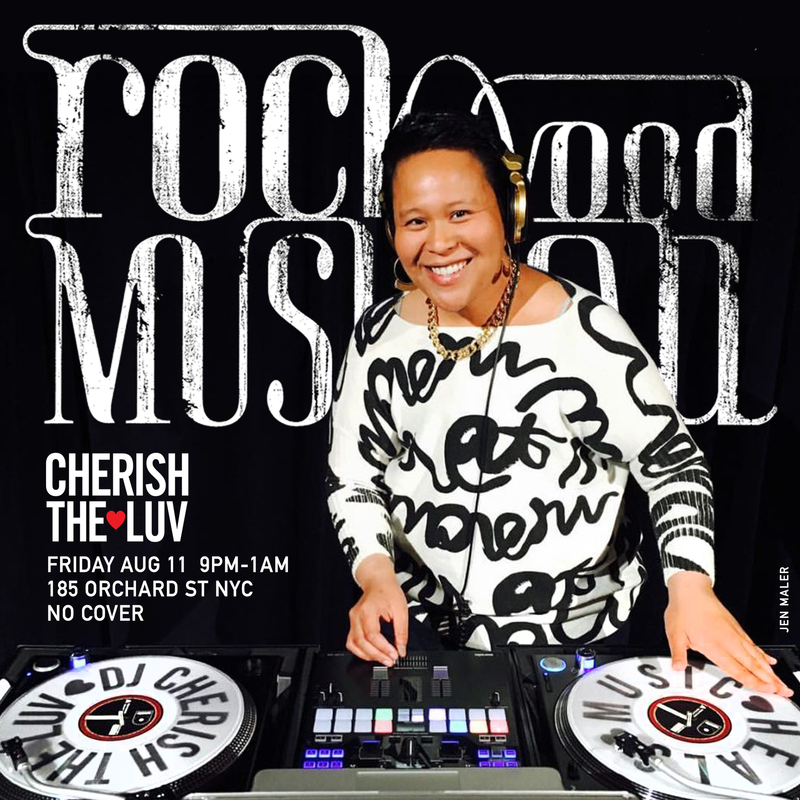 DJ CherishTheLuv at Rockwood Music Hall, August 11, 2017 Spinning classics, the music you miss, new music and unsigned/independent local artists. Jarobi White, A Tribe Called Quest showin’ luv at my booth, Hammerstein Ballroom, WAFF gala NYC. I’ve learned a lot from him. DJing at L’Apicio NYC, for the Fall/Winter Season launch at Heritage Radio Network. Ryan Seacrest Civic hired DJ CherishTheLuv to close out the night for TBS Samantha Bee’s Not The White House Correspondents Dinner, sharing the stage with Elvis Costello. DJing hmm… I forget which event this is! DJing at L’Apicio NYC, this is my Heritage Radio Network Host Brother, the one and only, Jimmy Carbone! I say on my dancefloors, well, if they WERE having a bad day… they aren’t anymore! The Smiths and D. A. R. K.’s bass player, my dear friend, Andy Rourke, and I visit another dear friend sitting in my old Room 14 chemo chair at Sloan Kettering. Surprise style! It’s tradition now, every time I DJ at Hammerstein or Studio 450, she gets her selfie with me. An ordained minister, Rev. & DJ CherishTheLuv has been doing Music Missionary work at an orphanage in Ecuador. She’s been teaching self-expression and healing, under the guise of DJing, to traumatized teenage girls. Love&Music family with ALOE BLACC, KIMBERLY MOORE, four DJs; ME, TYLER THURMOND (BLACKSTREET’S DJ), DANIELA DJ XICA SOUL from Cookie Crew, and my brother holding the camera MISTA CHINN, We are working on the big love and a lot of music magic, trying to make this a better world. Chillin’ with my friends, Rob Garza of Thievery Corporation and Stanley George of Stanley’s Pharmacy. Go to iTunes and buy TC’s new album, The Temple of I & I. Hot stuff! You needed a party on wheels, right? Well, I got you! I’ve got a bus with a DJ booth on hand. Contact me to hire my mobile bus party unit. Check my videos page! You definitely need to get yourself an awesome New York experience like this that you and your guests will hashtag “epic” forever. 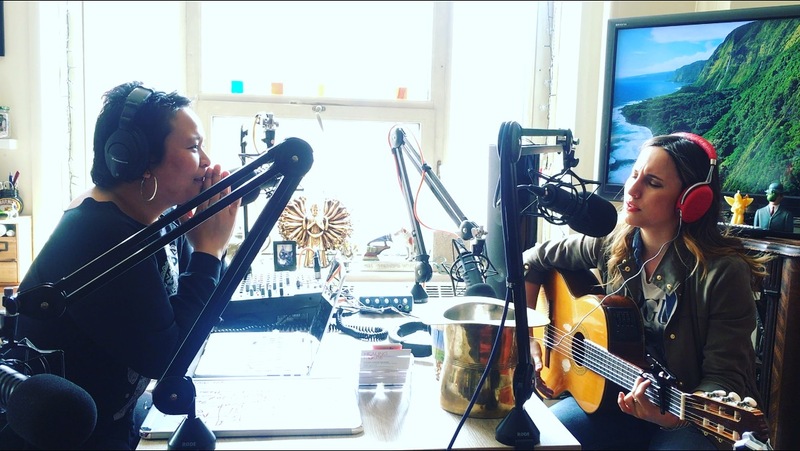 Ryan Seacrest Civic hired DJ CherishTheLuv to close out the night for TBS Samantha Bee's Not The White House Correspondents Dinner, sharing the stage with Elvis Costello. An ordained minister, Rev. 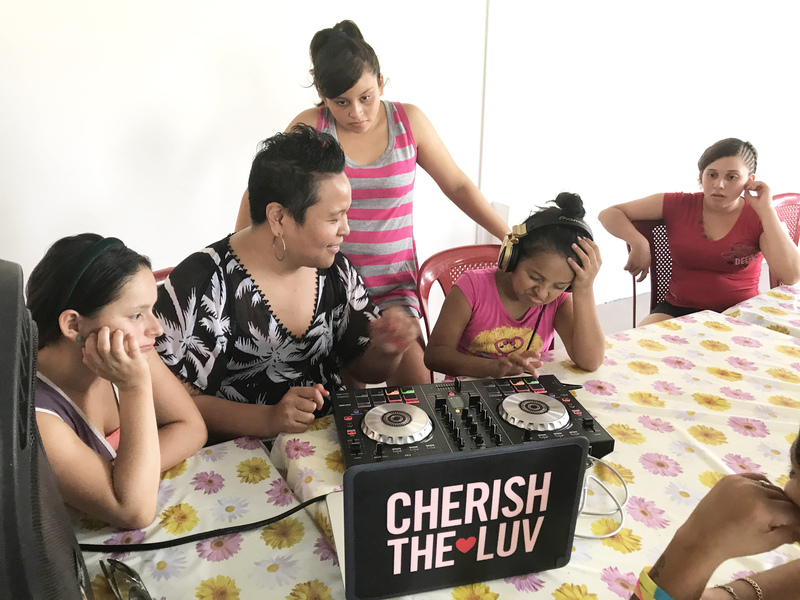 & DJ CherishTheLuv has been doing Music Missionary work at an orphanage in Ecuador. She's been teaching self-expression and healing, under the guise of DJing, to traumatized teenage girls. If you’re going to hire a DJ, why not hire one AND serve a great cause at the same time? 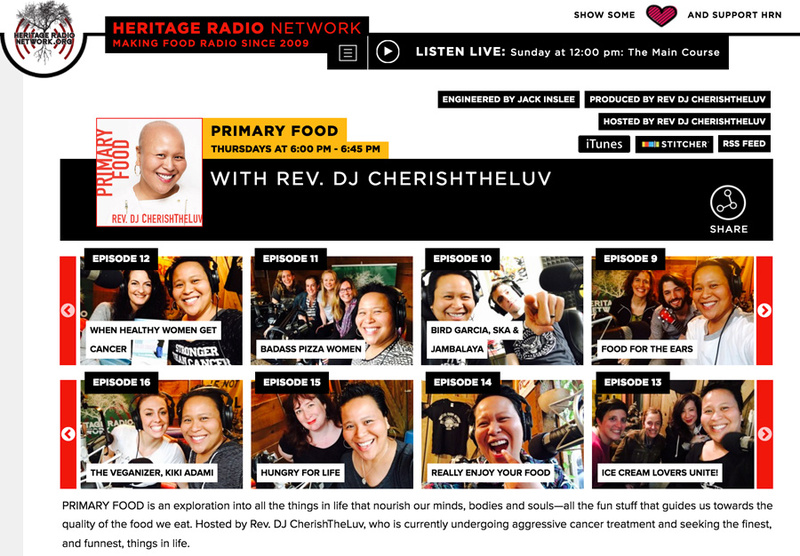 Hiring DJ CherishTheLuv funds music healing for people of all ages and all walks of life. It also continues her personal journey from a double-mastectomy cancer patient to healed, inspirational speaker. You can feel good, really good, paying for a DJ. 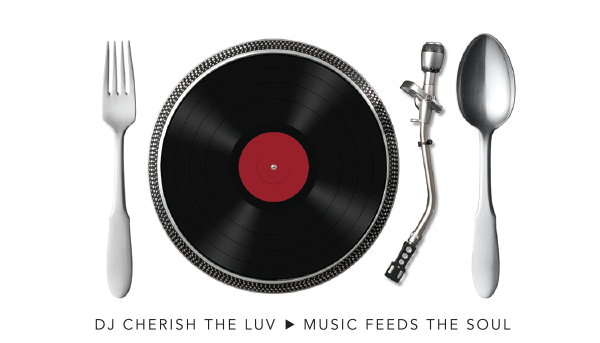 The beautiful ripple effect of your choosing DJ CherishTheLuv is immeasurable. Your event or wedding will help heal others. That’s not just good karma, that is great karma. 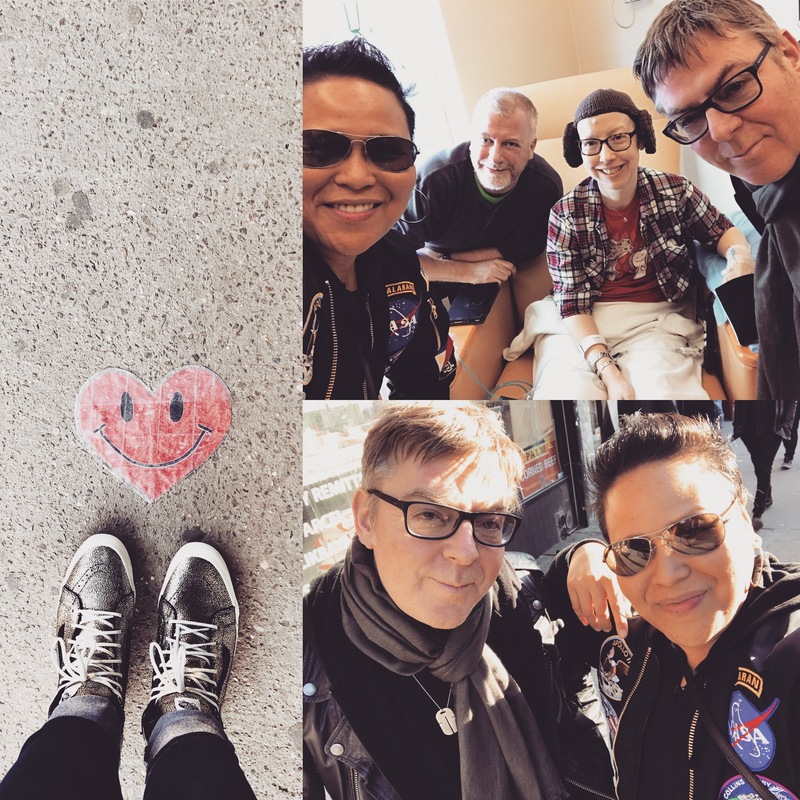 My dear friend Andy Rourke, of the Smiths, and I surprise visited die-hard fans and beloved friends going through that gnarly chemotherapy! You needed a party on wheels, right? Well, I got you! 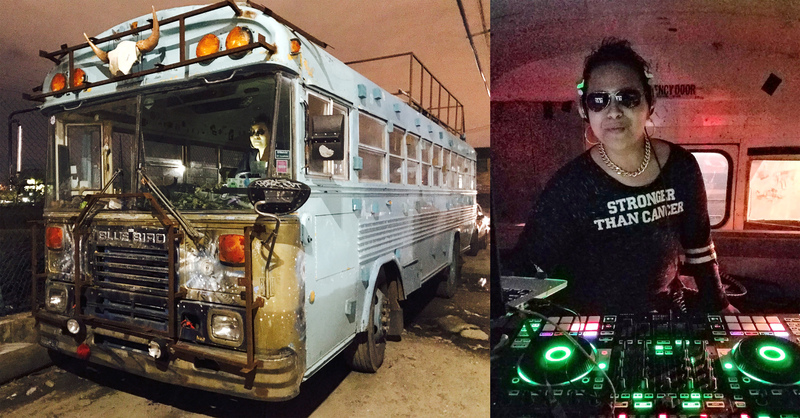 I've got a bus with a DJ booth on hand. Contact me to hire my mobile bus party unit. Check my videos page! You definitely need to get yourself an awesome New York experience like this that you and your guests will hashtag "epic" forever. 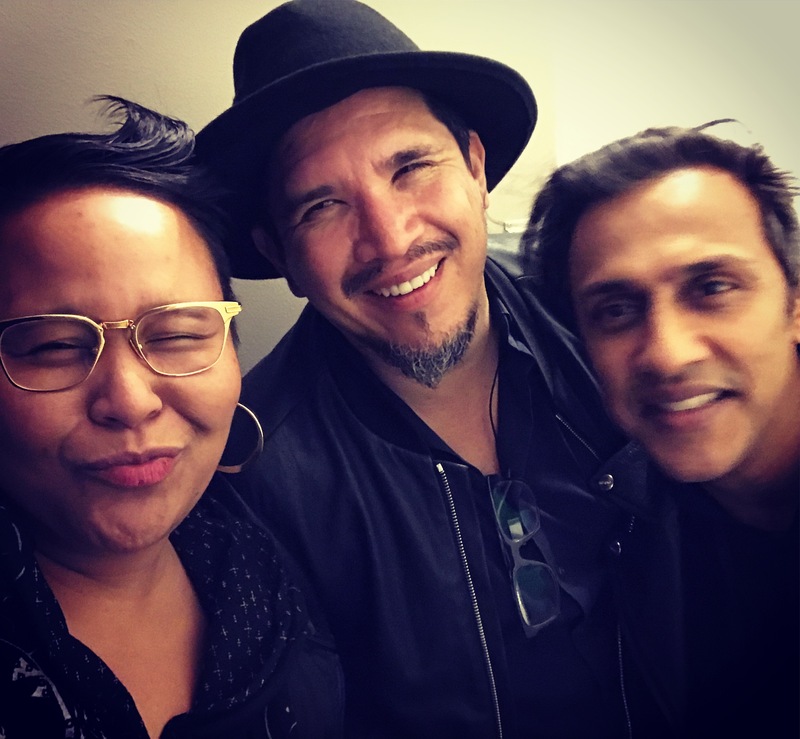 Chillin' with my friends, Rob Garza of Thievery Corporation and Stanley George of Stanley's Pharmacy. Go to iTunes and buy TC's new album, The Temple of I & I. Hot stuff!